Check out Mr Play Casino, or find any of our other Casinos to see their Welcome Bonuses and make your decision where you’d want to play. There are some casinos that simply brighten up your day as soon as you land on their pages. 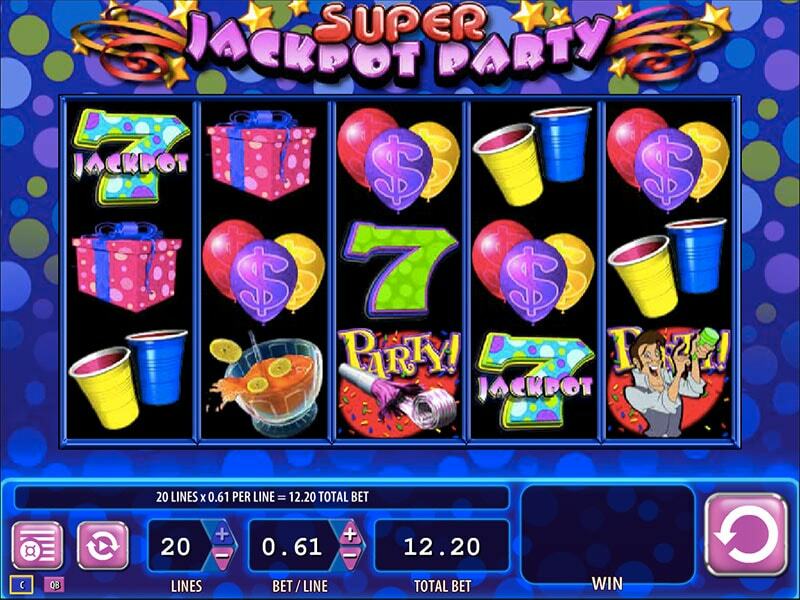 With their design, a portfolio of all the slots and table games that they have at their disposal, and the welcome bonuses, you just want to stop and ask for more. We are talking about Mr Play Casino, one of the best casinos that you will find in the online gambling world. Mr Play offers a fantastic withdrawal frame of 0-24 hours and the UI of the site is what we are in love with. It has all the information that a casino player wants and they are located on the home page for you to find as soon as possible. With this kind of organisation, you will love playing games at Mr Play Casino. There are tons of games from some of the best gaming providers like Net Entertainment, Microgaming, Play N GO, Thunderkick, NextGen Gaming and tons of others. It’s your homework to come and see them for yourself. 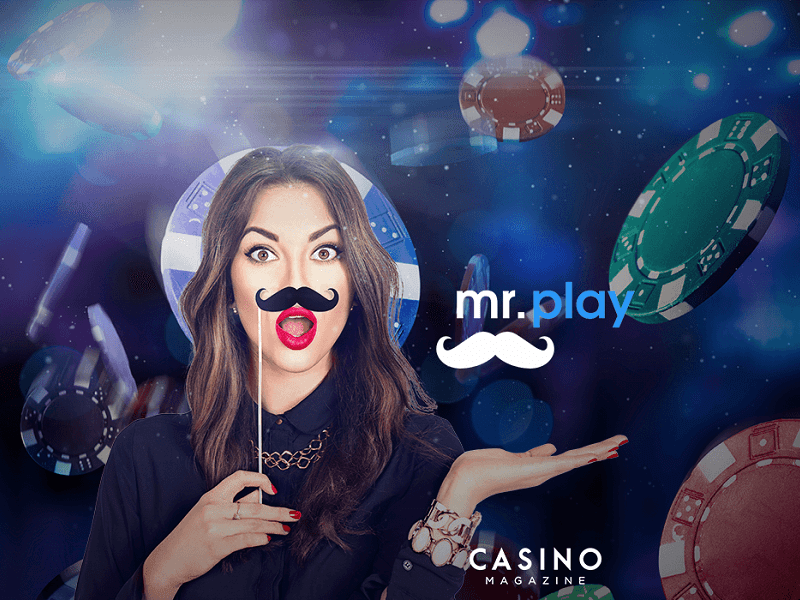 The design of Mr Play Casino offers you a perfect user experience, as you can find almost everything that the site can offer on the home page. There is a cute picture at the top celebrating the 10th year anniversary of Mr Play Casino, which is just a herald for many more to come. Scroll below to see the all-mighty banner of promotions that they have created in a unique way, unlike most of the casinos online. Nevertheless, the promotions and exclusive games are there, and you can immediately choose some to play, or if you decided to see the others, scroll below. The games are below the Awards that the casino has won, and we will mention them below. There are a plethora of slot games, which is the main focus of the casino, and tons of table games and scratch cards at your disposal. 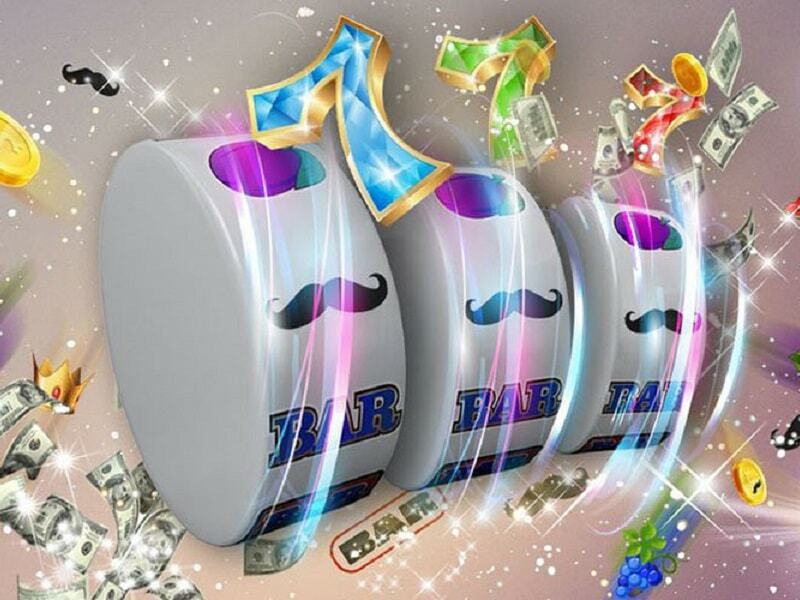 When going towards the bottom, the promotions are presented and the casino’s story is written so you can learn a bit more about Mr Play Casino. The overall user experience is great, and it allows you to reach whatever you want on the home page and the menu category which is on the top of the casino homepage. We just love it when everything is as clear as Mr Play Casino’s pages. Avalon Slot, and tons of others. There are over 60 Scratch cards and mini, instant games that are here to test your luck and give you the ultimate gambling satisfaction. Always remember that you can play all of the games on Mr Play Casino on your mobile device, regardless of which operating system you have, as they support Android, iOS and Windows phones. You can play on the tablet, laptop and PC any time you want. The bonuses are what makes people choose different casinos. The design of the casino can play a small role, The games that they have might be of your interest and might make you skip a casino when searching for your favourite games, but you will never skip a casino that offers an incredible welcome bonus. This is why Mr Play Casino brags so much. They have one of the most fantastic bonuses found in the online gambling community and are always ready to share. The welcome bonus works after the first three deposits. 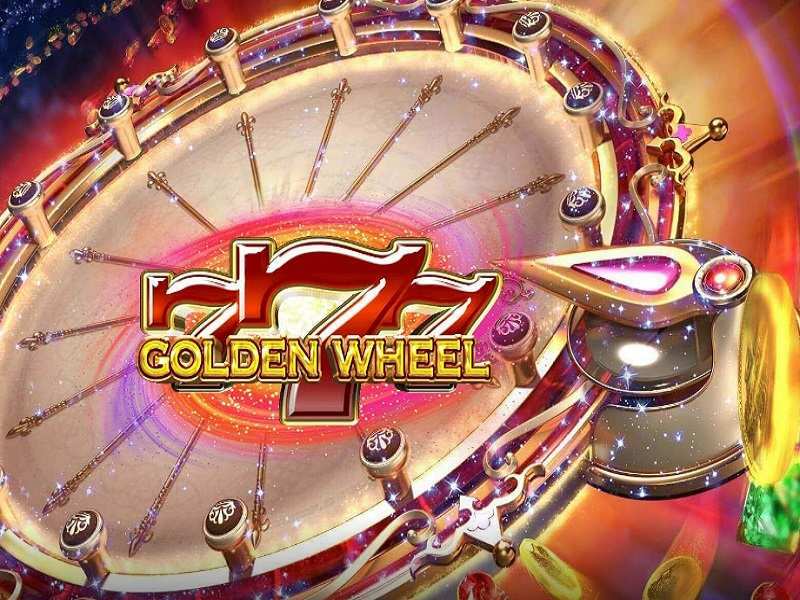 On the 1st deposit you will get 20 Free Spins, and on your next two deposit, you will find 40 free spins on your account to be used on whichever game you want that Mr Play casino possesses. And tons more that are changing on a daily, weekly or monthly basis. The special event promotions are here as well, offering some incredible playing and rewarding times as well. You can find Mr Play Casino promotions on their big banner on the home page or under promotions in their menu. Choose the promotion wisely and it will take you a long way up. The casino uses a high level of encryption to ensure players’ personal and financial details are always kept secure. A random number generator is also used and tested by iTech Labs to ensure their games are fair and random. Unfortunately, all the casinos have to have restricted areas where gambling is prohibited and they would rather keep the players away than have problems with the laws. If you live in some of these countries, we recommend searching for a new casino or trying out with a VPN: Belgium, Bulgaria, China, Cyprus, Denmark, France and the United States. The list is long, and you should check it out on Mr Play – you will receive a notification whether your country is available to play on Mr Play Casino just before making the registration. Players who need to seek assistance can use the casino live chat facility which is available 7 days a week from 06:00 GMT to 23:00 GMT. Members can also contact support by email or telephone. Withdrawal Methods: Bank Draft, ClickandBuy, Debit Card, ECO Card, Neteller, Wire Transfer, Credit Cards, SkrillBank Wire Transfer, Cheque, ClickandBuy, Neteller, PayPal, Ukash, Visa Electron, Visa, Skrill.